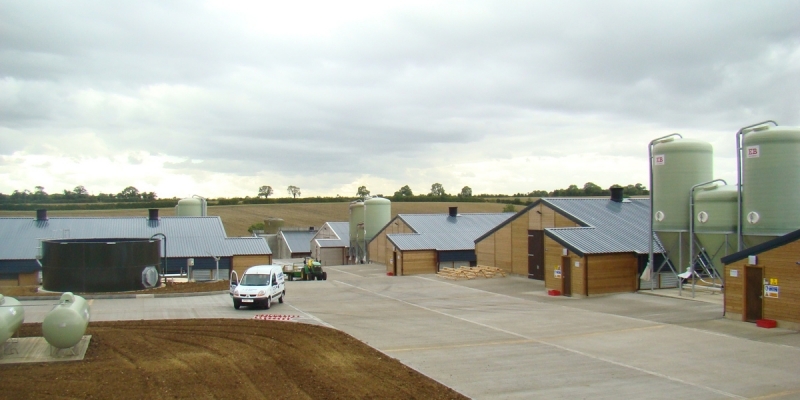 From key stakeholder introductions to detailed planning applications, with our expertise you can rest assured that we have your interest at heart and that we can make your poultry building aspiration happen. 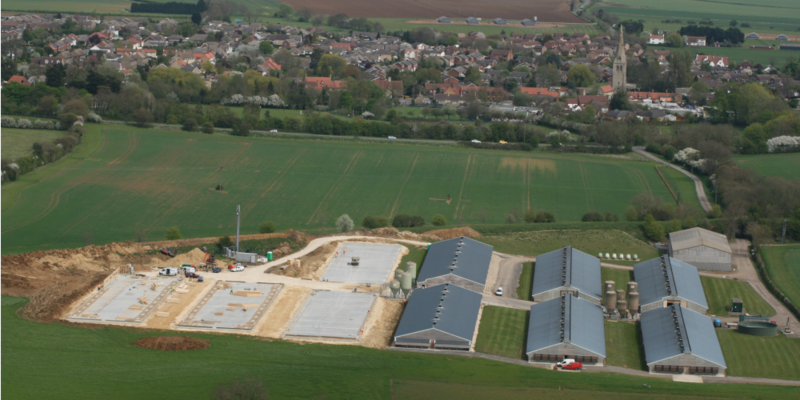 Whether it is a site expansion or a brand new poultry farm we have the experience and passion to work with you throughout the life of the scheme and beyond. 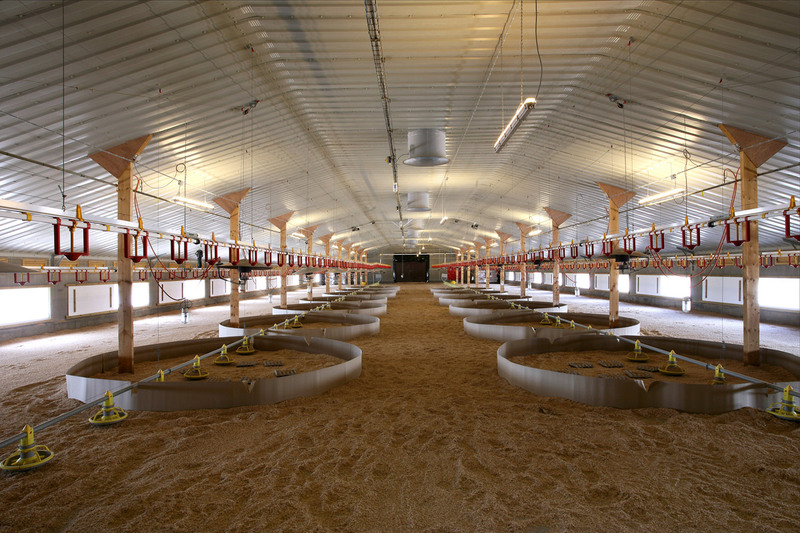 We pride ourselves on having the skilled teams on hand to ensure each poultry house construction runs smoothly throughout and to programme. 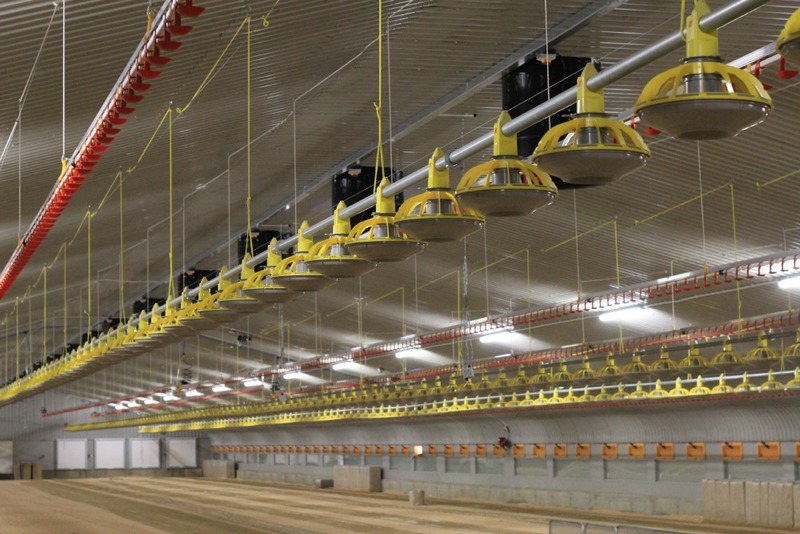 From the outset you will be assigned with an experienced Project Manager who will be involved all the way through the design and build of the project. 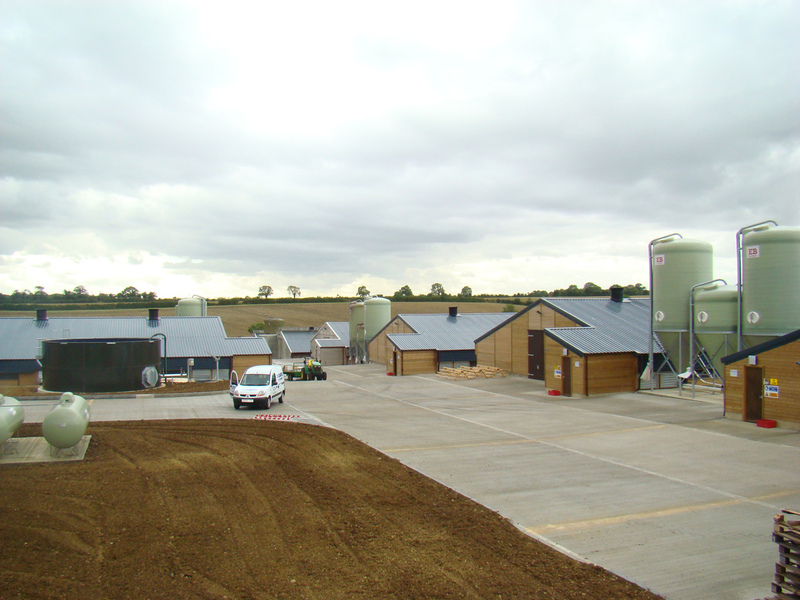 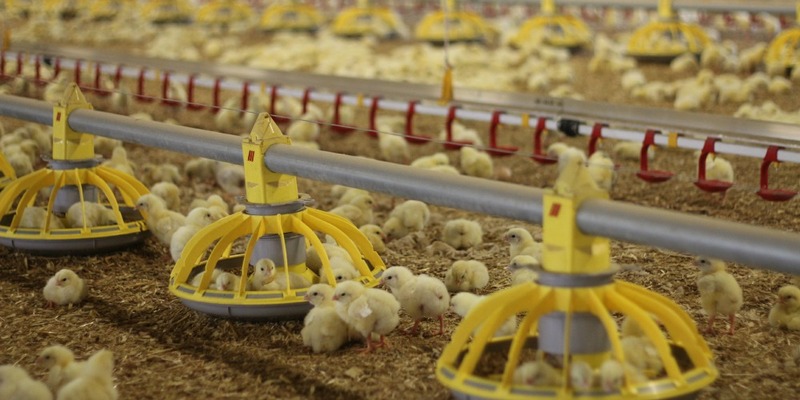 Right from your enquiry we will ensure the end poultry farm is tailored to suit your requirements, meeting the regulatory requirements of the industry.